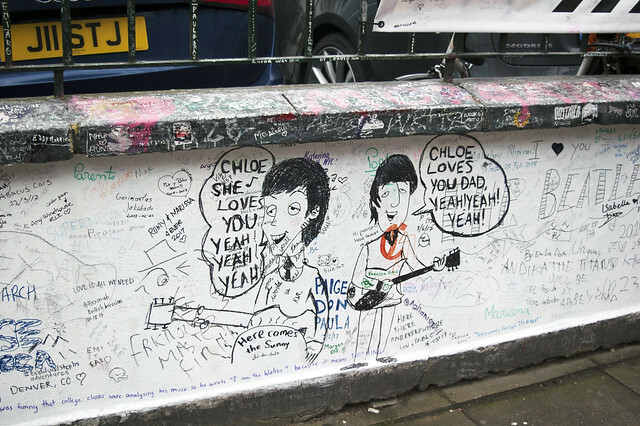 One of the things I hope everyone knows about me is how much The Beatles are an integral part of my upbringing. My father and all his friends growing up are huge pop culture buffs - most all of them specializing in the love and lore of The Beatles. 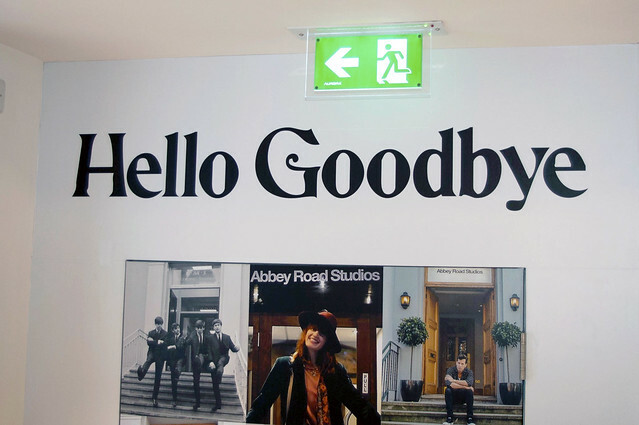 So this trip was a huge chance for me to experience Beatlemania first hand in England. We actually traveled to Liverpool with my parents for one day together and I'll write about it next. 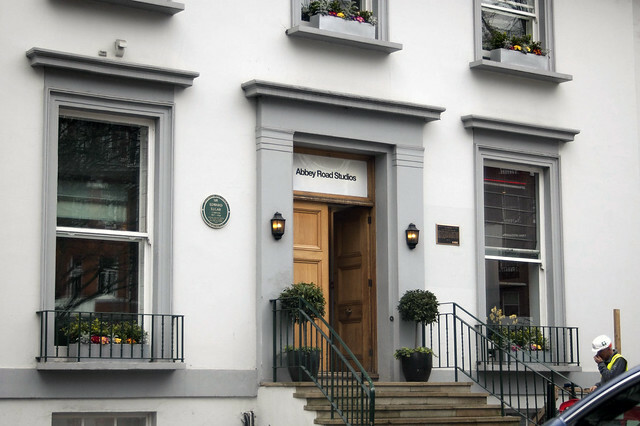 But for today I wanted to share my time at Abbey Road. 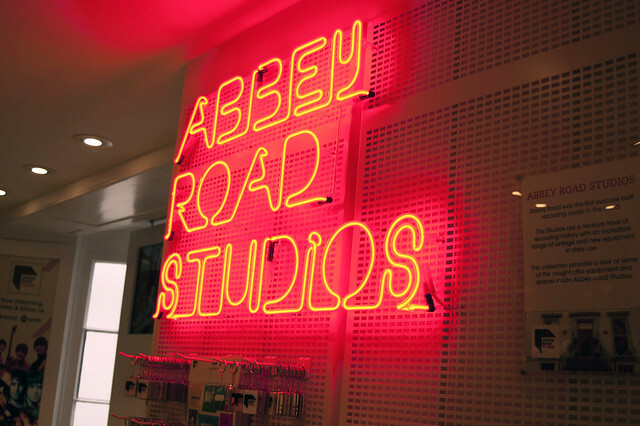 Abbey Road Studios is a bit out of the way from inner London. 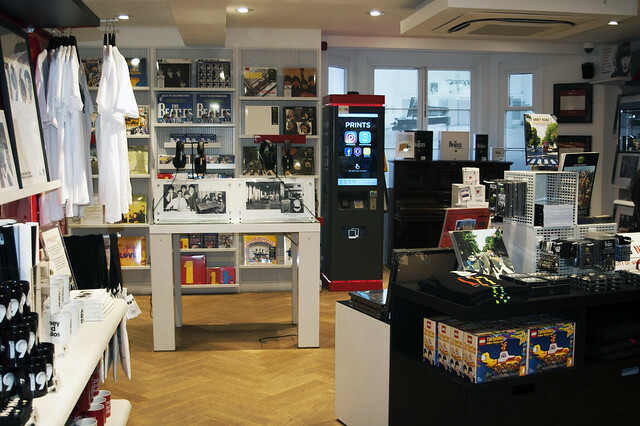 It's accessible by bus and by the London Overground. We utilized both to arrive here and then later, went straight to our Harry Potter tour which is also accessible from the London Overground. 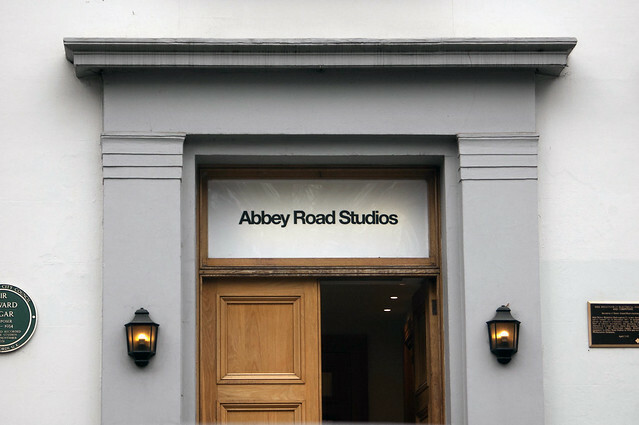 The studio itself isn't open to the public. I knew this beforehand but it didn't matter. This place is beautiful. And it's still being used by artists today! 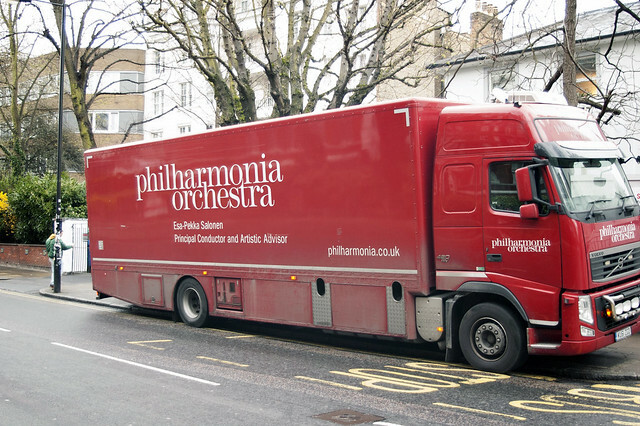 While there we saw the famous Philmarmonia Orchestra finishing up and a few manager/artists walk in and leave. So who know - if you're lucky you might actually get to see someone famous!! 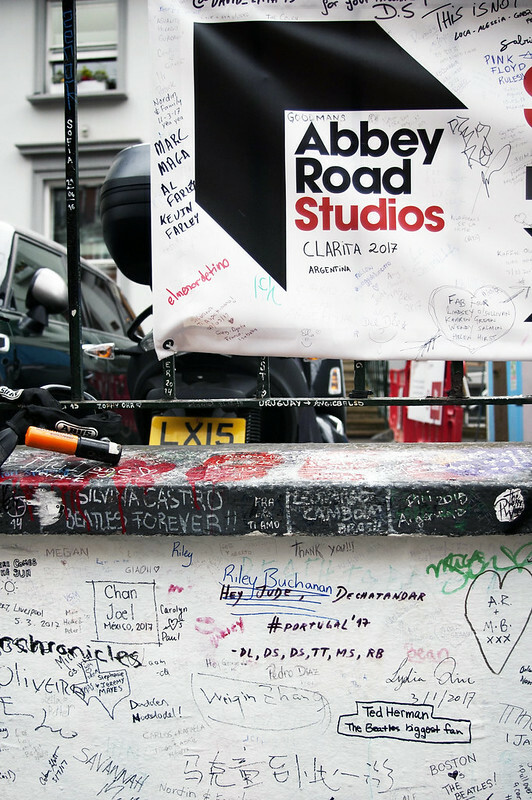 The walls in front of the studios are signed by fans visiting. We visited in the middle of the month and you can tell the wall was just freshly painted over. We took advantage and found a nice spot to hancock our names into. You can see it again below on the bottom-left of the photo. 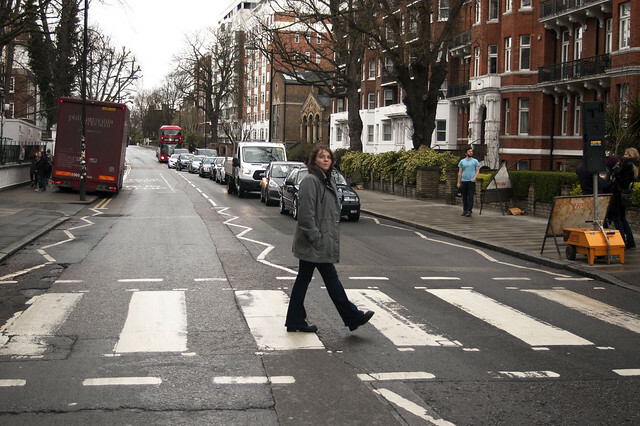 The process of actually walking across Abbey Road was easily one of the most stressful and least enjoyable experiences of the trip. I honestly don't know what I was expecting. But imagine trying to cross the street at the same time as at least a dozen other people while trying to not get hit by cars or photobombed. It was insane. I think it took us 30 minutes of trying to get a usable photo. And even then I still had to do a lot of cropping. We took the advice of someone and tried it late Monday morning. Sure there wasn't a whole of people. But it was enough that no one wanted to take turns. And so we had to try and try again. I imagine weekends are even crazier. So if this is something you'd like to do, give yourself some time to get that iconic shot. 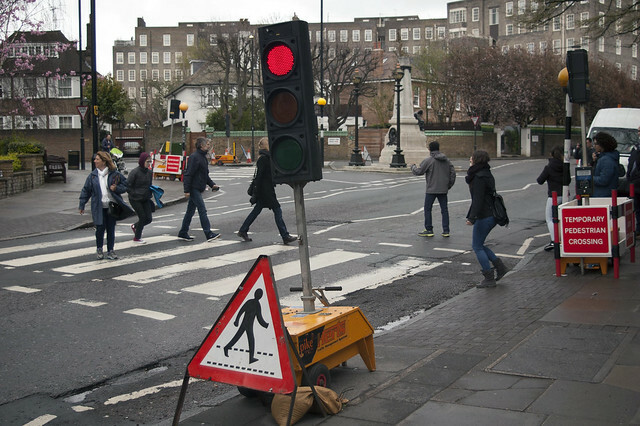 Here's my best attempt at the infamous 'Abbey Road' walk. 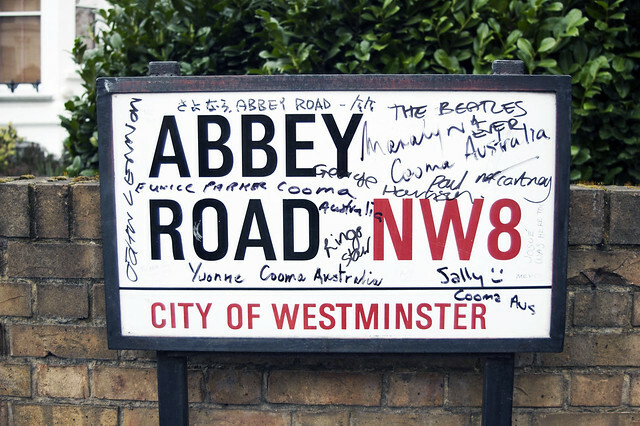 Have you ever been to London and walked Abbey Road? Have it on your bucket list? What would you most love to see? Let me know in the comments below!